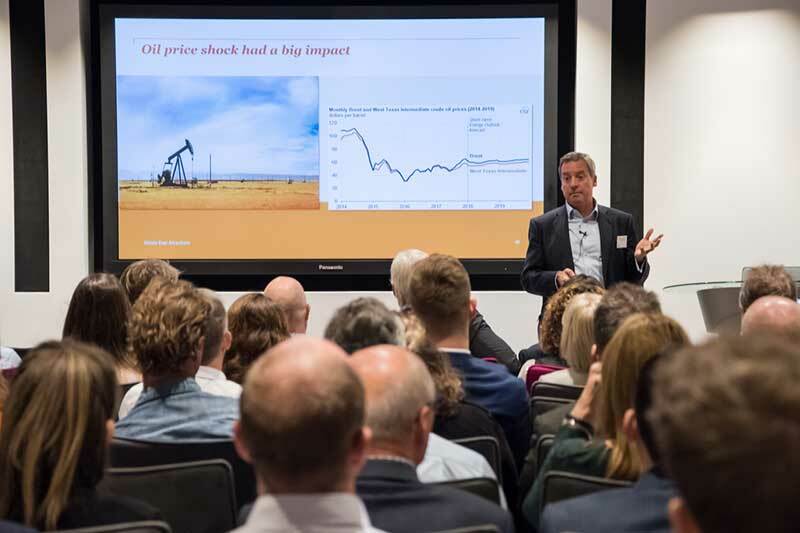 blooloopLIVE 2018 was hosted by PwC at its London headquarters on September 14. 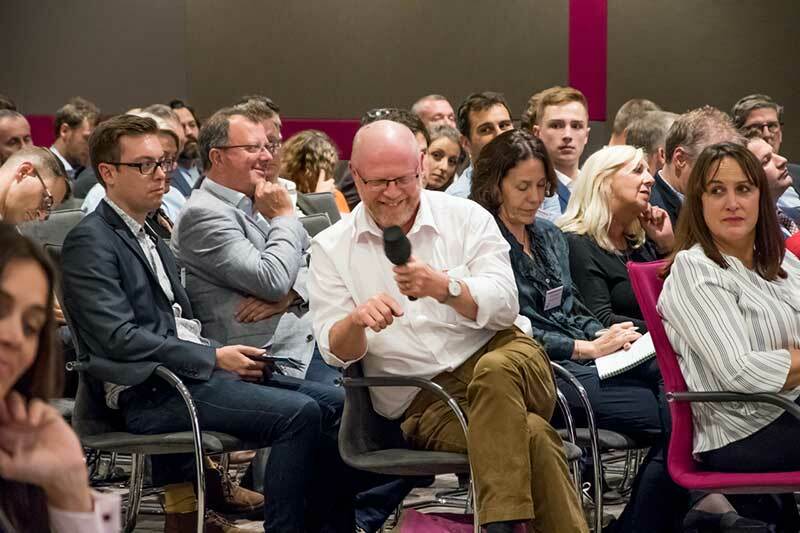 A packed conference saw over 200 delegates network and learn from leading professionals about the state of the attractions industry today, and future opportunities and risks. 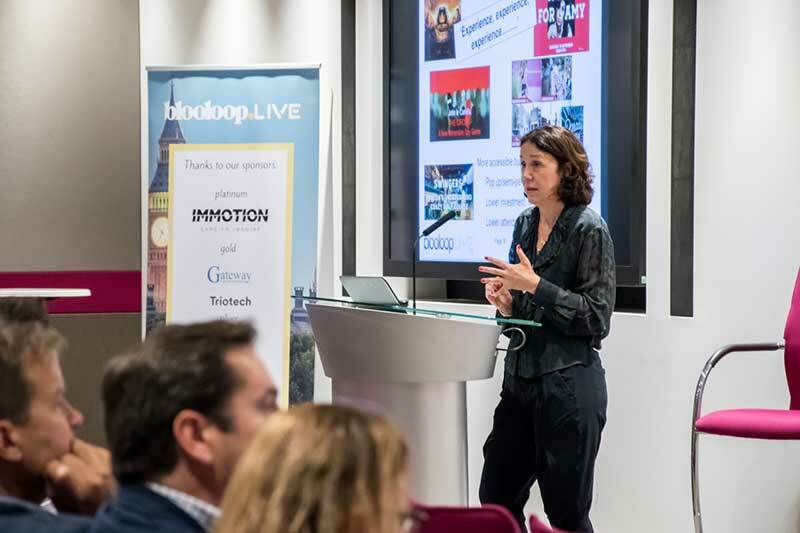 With speakers from leading attractions combined with experts from a variety of backgrounds including tech, academia and finance, delegates at blooloopLIVE 2018 received a holistic look at the industry – and where it will go next. 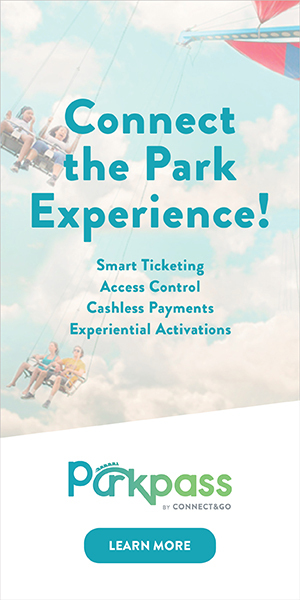 Key themes included retailtainment, technology including VR and eSports and attractions evolution. Sponsors for the day were: Platinum – Immotion Group; Gold – Gateway Ticketing and Triotech; Silver – Picsolve and TOR Systems. Immotion provided their VR pods which were well received by delegates. 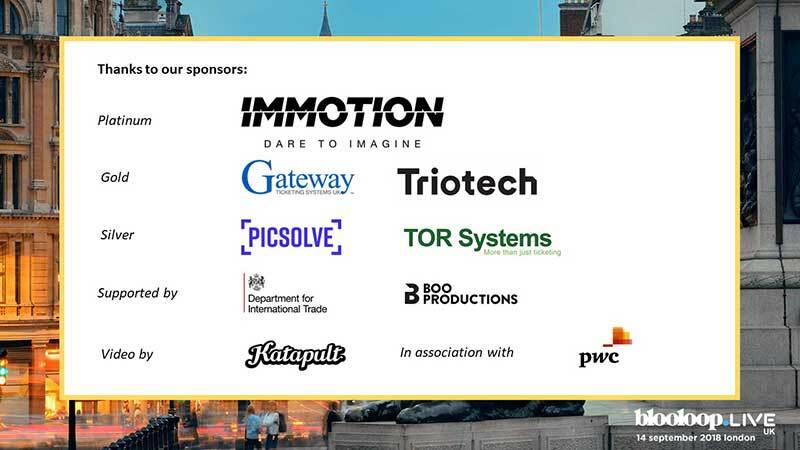 Katapult provided video services and the event was supported by the Department of International Trade and was presented in association with PwC. 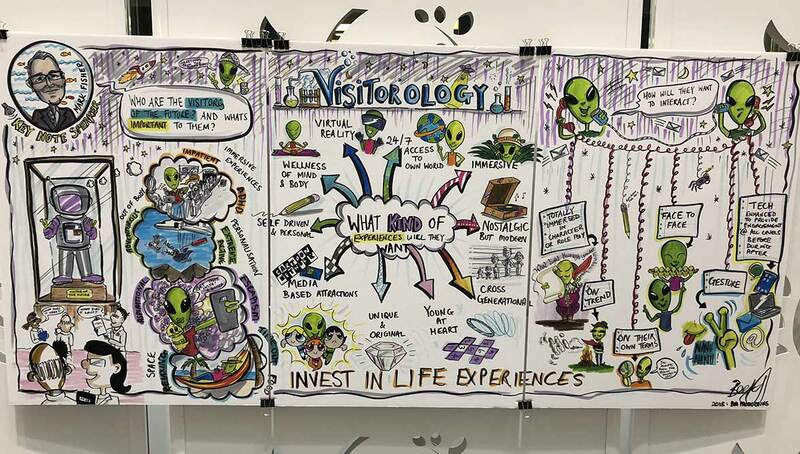 Boo Productions‘ Becky Athawes set off creating a vision of the “consumer of the future” with her “Visitorology” cartoon, inspired by our keynote speaker Mark Fisher’s presentation. This developed over the course of the day fueled by ideas from attendees. Thanks to Picsolve, photos of the day can be found here. The first session set the background for the day, with a view of the UK and Middle East markets and our keynote speaker, sharing his view of what our visitors will want in the future. Mark Fisher manages the company’s creative and development organisation: Merlin Magic Making (MMM), which works alongside Merlin’s three Operating Groups – LEGOLAND Parks, Resort Theme Parks and Midway Attractions – and brings together New Business Development, Acquisitions, Creative, Production, Project Management and Group Engineering. In his keynote speech, Fisher said that within the industry many things have stayed the same. For example, humans have always wanted experience, togetherness and development. People don’t want to be passive observers any more, they want to be in it. 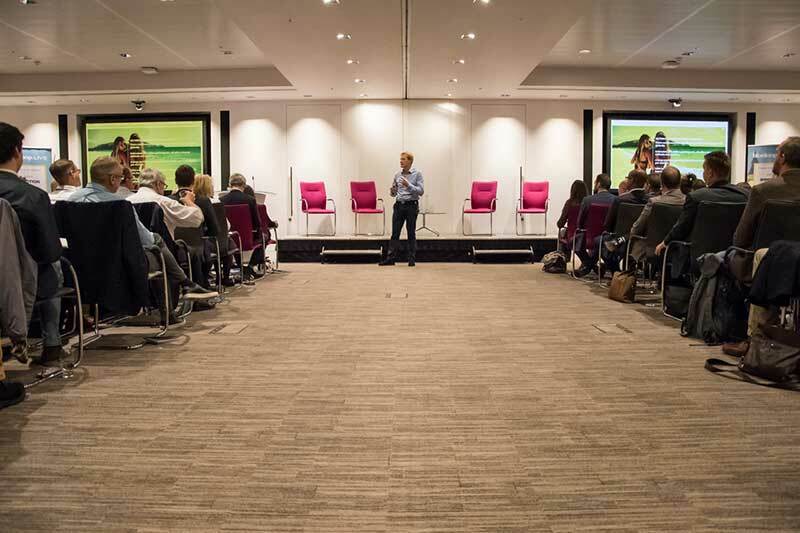 The ‘Fear of Missing Out’ is also driving consumer behaviour: “FOMO is one of the biggest drivers we have seen,” said Mark, adding that 30,000 new attractions on TripAdvisor in the last 12 months. 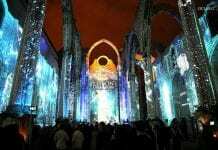 These so called “pop up attractions” last a short time and have low set up costs but compete for visitor’s attention. “Everything now is about personalisation,” said Fisher. 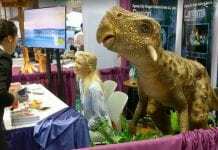 Examples include demands from visitors to take part in the attraction, or role play. 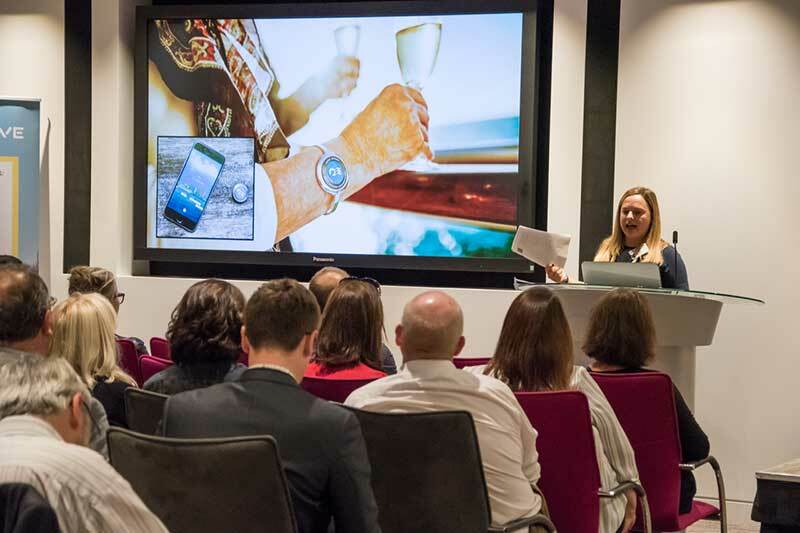 Merlin is approaching these new visitor demands with personalised events and upsell experiences, for example zookeeper for a day. They are also encouraging escapism through their themed accommodation offerings. The newly opened Bear Grylls adventure combines a recognised brand with active adventure play. There’s a humongous untapped market with F&B and entertainment. I would love us to crack it. Fisher also said that Merlin is going to try to be looking at the fusion of F&B with entertainment. From the results available, attractions in London are down – but rural and other cities are growing. There are a number of factors contributing to this. The pound is weaker and there has been wide transport disruption. However, Morisetti pointed out that it appears the impact of terorrism is reduced: “it seems to have slipped down people’s agenda,” she said. The hot weather in summer was somewhat balanced out by the extremely cold weather at the start of the year (that a lot people forget about, Morisetti noted). However even the hot weather has had a mixed effect: indoor attractions suffered, for example. Philip Shepherd is a Partner in PwC’s Hospitality & Leisure practice where he focuses on the Hotels and Attractions sectors. He has over 25 years of experience advising companies and financiers on their strategies covering the commercial, operational and technology risks and opportunities of their growth strategies and transactions. Focusing on the Middle East, Shepherd pointed out that the UAE and Saudi Arabia are substantial regions and two to watch. There has also been a growth in tourism from India. Furthermore, Shepherd noted that 10% of the Indian population is reasonably wealthy and travelling overseas to places like UAE and Saudi Arabia for attractions and experience. Saudi Arabia has a young population – 50 percent of the population is under 25 years old – many of whom are travelling abroad for vacations. However Saudi itself is likely to develop more attractions to boost domestic tourism. There are 10 million visitors per year to Saudi, predominately Muslims on a pilgrimage to Mecca. Shepherd pointed towards “giga projects” currently under construction in Saudi: Qiddiya, Al-Ula, Neom and the Red Sea Project. The Middle East still faces major challenges for international visitors: for example difficulty getting visas, and cultural challenges such as drinking bans. We then went on to look at three very different attractions who are evolving the visitor experience, finishing with a live trip to the Archive Lottery. Extreme International is a global leader and expert in the development of extreme and action sports, leisure and entertainment resorts and centres. 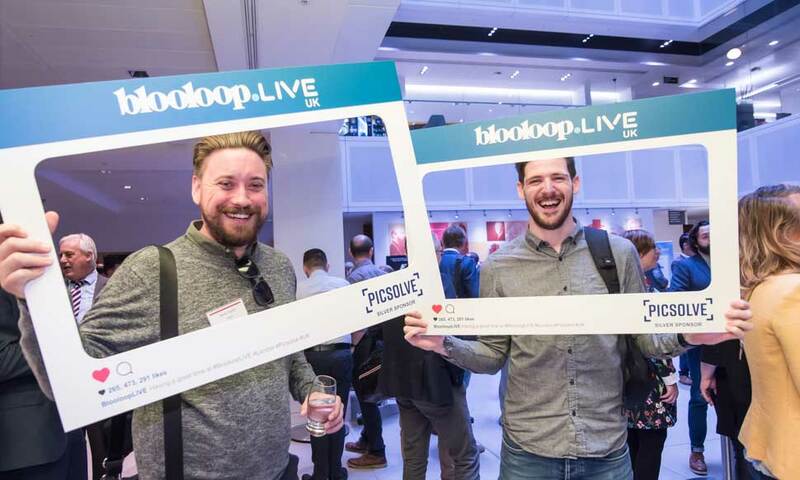 Alistair Gosling, Founder and CEO, was at BlooloopLIVE 2018 to talk about the brand, and how extreme sports are changing the industry. Gosling introduced some background to the extreme sports industry. Extreme sports are not as structured as traditional sports. They require specialised equipment and often a degree of risk. While traditional sports are not experiencing much growth currently, extreme sports are experiencing significant growth globally. “We were a nation of shoppers – but now that shopping has gone online people are seeking experiences,” said Gosling. 18-34 year-olds are the core demographic for these sorts of experiences. It is worht noting that Extreme have dropped their infamous 4F brand values in an effort to create an image that will not offend potential overseas developers. 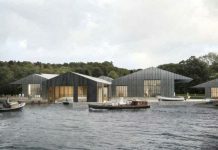 Gosling gave details of Extreme Destination Sheffield: a £22.5 million sports, leisure and entertainment destination at Sheffield’s former ski village. Eden Project International aims to have an Eden Project on every habited continent by 2025. 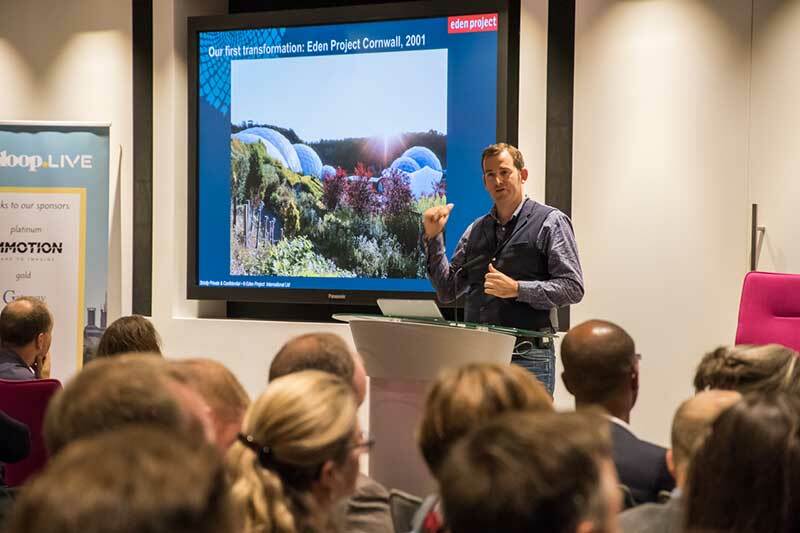 David Harland leads Eden Project International, as well as UK commercial and consultancy developments including projects in China, Australia, USA and Europe. Now, the company has visions for many more Eden Projects around the world. One upcoming development Eden Qingdao, will be based in China and open in late 2020. It will tell the story of water – but other proposed projects will tell different stories, for example the story of soil. “It’s about bringing science to life,” summarised Harland. 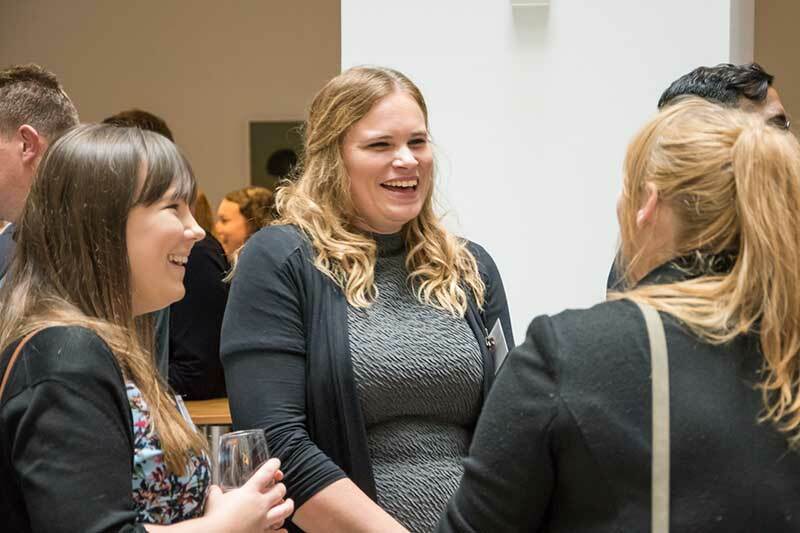 Jane Finnis – CEO, Culture24: A Culture of Lates: how do museum Lates build audiences & generate income? 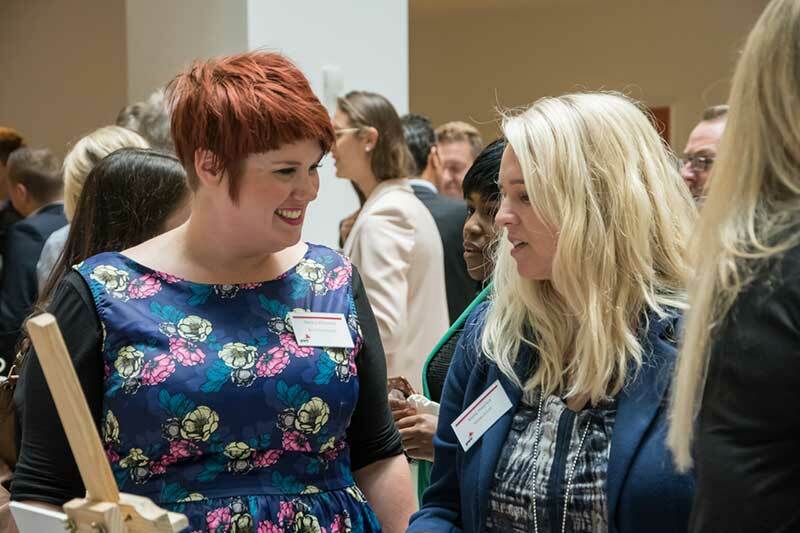 Culture24 is an independent charity which is leading the thinking around the development of Lates in the UK. Jane Finnis is a digital expert with over 25 years’ experience at a senior level leading new thinking and practice in the convergence of arts, culture and technology. Finnis spoke about how Museum Lates build audiences and generate income at museums. Museum Lates, said Finnis, are social, experiential, fun: three features in high demand among young consumers are the moment. As public funding for museums dries up, more and more museums are seeking a commercial structure in order to be sustainable. Museum Lates can provide this. Not only do Museum Lates benefit museums, they also benefit the community. Museum Lates diversify the night-time economy and create less reliance on alcohol. Indeed, the Lates industry is expected to grow over the next 5 years. Festival models could lead this. Culture24 is introducing the Otherworld Festival: where multiple venues open with different night-time events. One ticket will provide access to all the venues across the night. 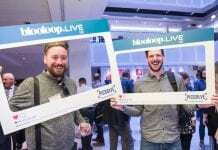 These sort of events are targeting the 18-30 demographic, and initially targeting Londoners. The event will offer discounted tickets for that age bracket. However, while this model is new in the UK, it is common internationally – for example Museum Nacht in Amsterdam. Before lunch, there was a Skype live-link set up to The Museum of London’s archive for a game of ‘ArchiveLottery’. The game was established by Collections Manager, Adam Corsini, and involves choosing a number that correlates to an item in the archive. 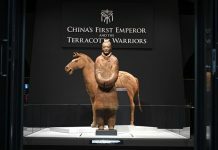 Corsini wowed the audience with his encyclopedic knowledge of artefacts from the largest archaeological archive in the world, recalled to order. Other museums are now following the Museum of London in this engaging initiative to open up their hidden collections to visitors. Retailtainment is increasingly important for malls challenged by online shopping. 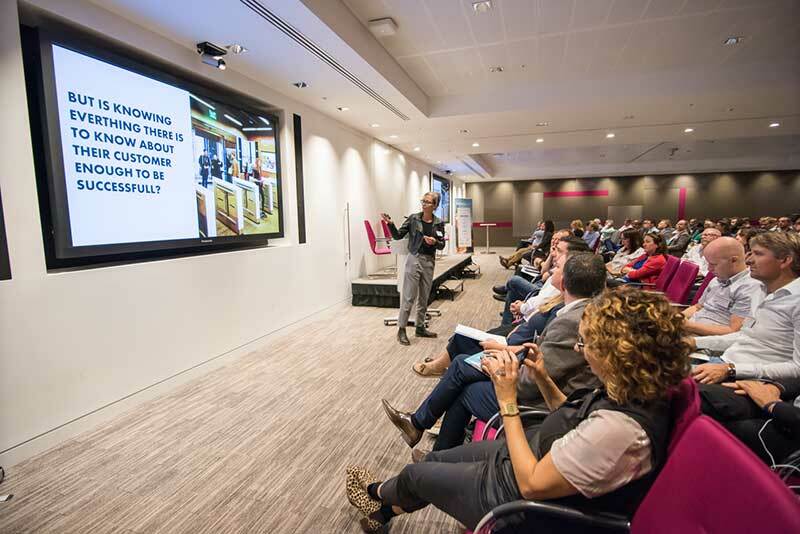 We heard from three different angles – the operator, the designer and the landlord to understand where the opportunities and pitfalls lie. 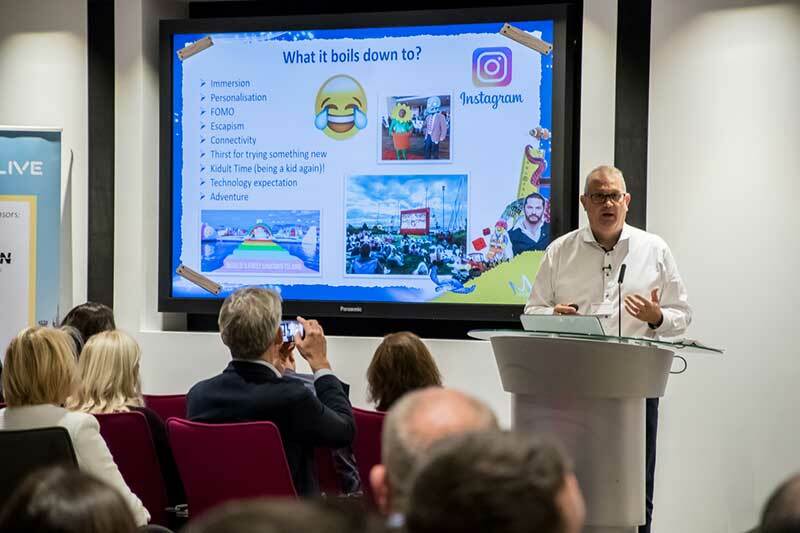 Eddie Kemsley – CEO, Kidzania UK: What’s new in Retailtainment? Eddie Kemsley is the CEO & Board Director of Longshot Kids Ltd & Longshot Entertainments Ltd, who own and operate KidZania UK, the fastest-growing education & entertainment franchise in the world, welcoming over 1 million visitors in the first two years of opening. She offered a high-energy overview of retailtainment today – filled with over 30 examples. 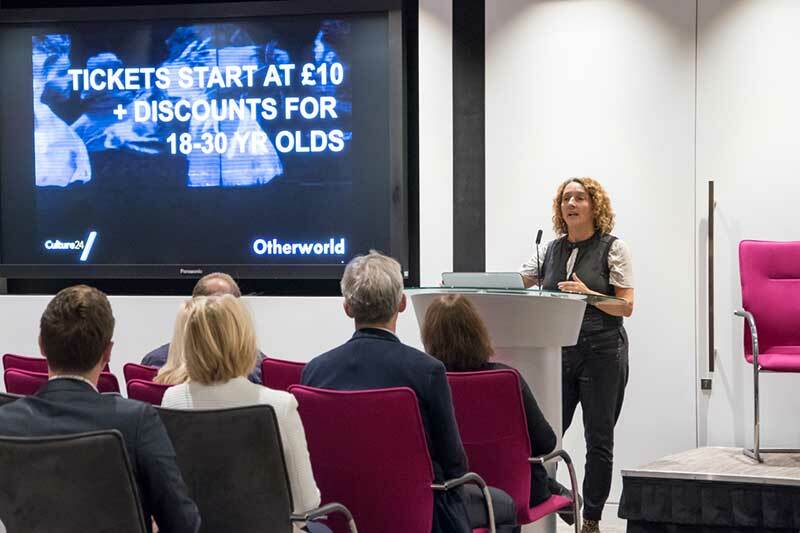 She began by outlining what modern consumers demand: they seek personalisation, access (24 hour), connectivity and experience. 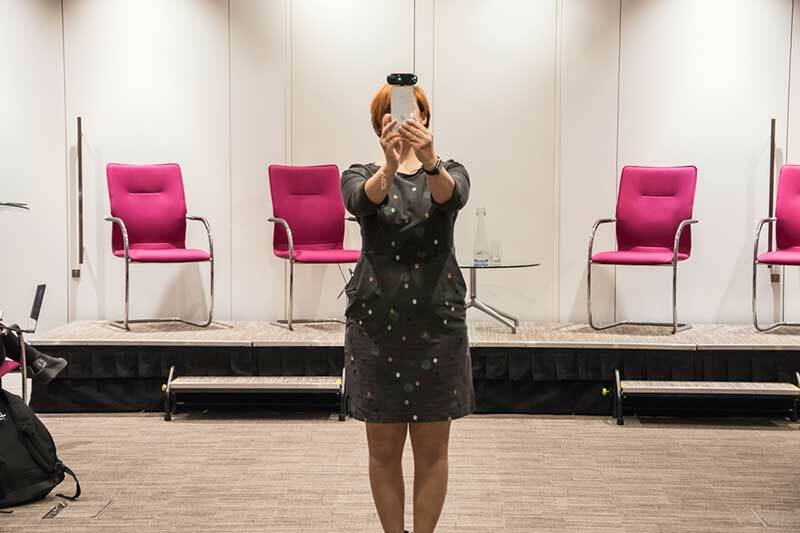 Technology also enables personalisation, said Kemsley, citing the ZOZOSUIT. Kemsley reiterated the move to an experience economy: demand for stuff has been replaced with demand for experiences. Examples included the popular Ice Cream Museum, that has now become a permanent fixture. She also noted a Destination Report from Westfield that predicts key trends in retail. She gave one quirky example from Tokyo. Fast Food Aid is a laboratory-like shop that serves a personalised mixture of vitamins to junk food lovers. The pills are free, all customers have to do is trade in the receipt from their latest fast-food purchase. Nicole Srock.Stanley was next to speak at blooloopLIVE 2018. She is co-founder of the dan pearlman group and CEO of the dan pearlman Markenarchitektur GmbH. dan pearlman is a Berlin-based group of owner-managed creative agencies with about 120 international and interdisciplinary employees, which was founded in 1999. Srock.Stanley made clear that “Innovation is not a linear process” – when we look at innovation from a hindsight vantage point, it’s clear that it often takes a fresh perspective to make the “innovation leap” into new technology. She gave the example of telephones: while one company may perfect the landline telephone, it took a different company to make the leap into mobile phones. And while that company may have perfected the mobile phone, it took yet another to make the leap to smartphones. Most businesses don’t make the “innovation leap”. In retail, this is a problem. E-commerce has recognised and addressed new challenges that face retail. In the digital world, attention span is short: e-commerce understands and meets customers needs in a way physical stores cannot. This is what is driving current trends in retail. Anything can be digitized, Srock.Stanley said, even schnitzel – with apps such as Deliveroo. Srock.Stanley also noted that there was a distinction between shopping and buying. Buying is often for necessity, shopping is for pleasure. These is a distinction well recognised even in young consumers, and retailers must recognise it. Barry Cox is a professional with nearly 20 years’ experience in the commercial property sector, of which over 10 years have been spent living and working on leisure developments across the Asian region with projects in China, Hong Kong, South Korea, Japan, Thailand, Singapore and Australia. 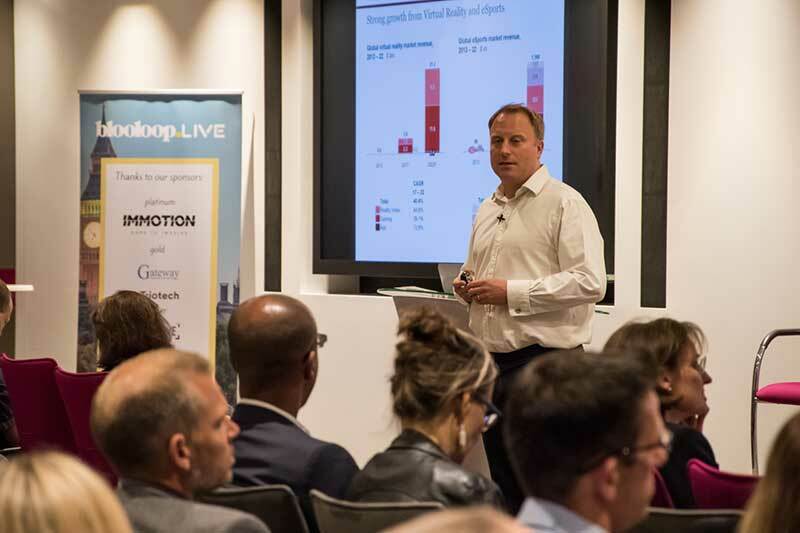 He was at blooloopLIVE 2018 to offer a landlord’s view on retailtainment, stating that “leisure is not the answer” to the problems facing many malls. Cox acknowledged that the move to e-commerce has hit malls and means something needs to be done. However, he said, developers need to think about a wider audience. It is all too common to only focus on millenials – but retired people are also frequent visitors of malls. There are also practical considerations to consider that may be obstacles for a landlord including location, height, lease term, fire-risk and planning permission. Even things like opening hours: malls want attractions with opening hours that match theirs. Cox concluded that landlords need to think mixed-use: but there are more uses that just leisure. Leisure is just one piece of the puzzle. 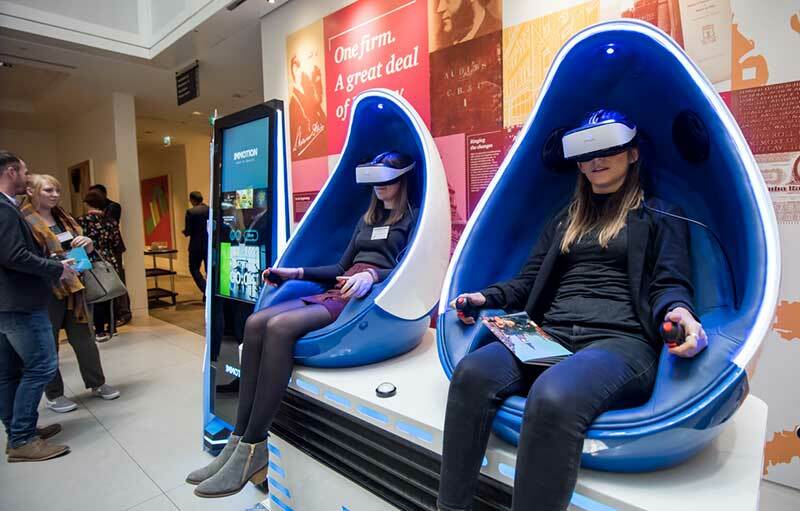 A broad subject, embracing technology is seen to be important for attractions but what are the implications for visitor experience? Our speakers gave us a range of views and opened up debate on VR and eSports. 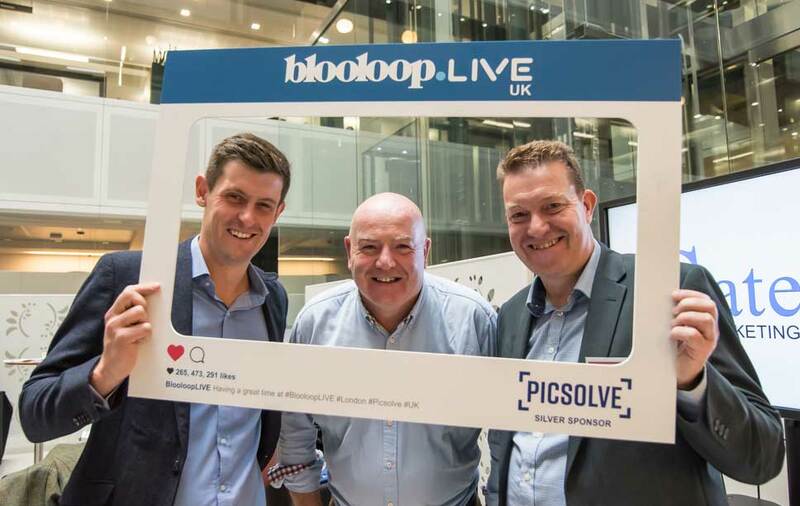 Mark Maitland introduced the next session at BlooloopLIVE 2018 on technology. He is a partner at PwC, leading the Entertainment & Media practice in the UK, and is head of the Transaction Services and Strategy team. He gave an overview of the Entertainment & Media industry as it is today. He noted that VR is the fastest growing segment in Entertainment and Media. OTT video (for example, services such as Netflix) and Gaming & eSports are also performing strong. By 2022, it is predicted, more will be spent on videos games than on books. Maitland also emphasised the importance of the experience economy: consumers are shifting more and more towards experience. Gabi Salabi is a seasoned sales, marketing and international business development executive who spent the first 15 years of his career in the high tech and semiconductor industry. For the last eight years, Salabi has visited hundreds of parks and leisure destinations around the world. He has also worked closely with international clients and operations as Chief Commercial Officer at Triotech, a leader in media-based interactive attractions. During his career he has visited over 45 countries and worked/lived on 3 continents. 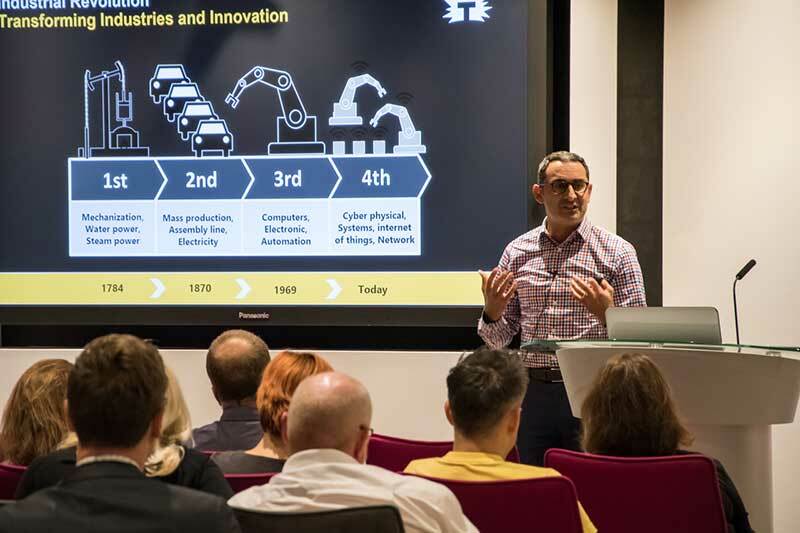 Salabi’s talk centred around the challenges facing our industry as we enter the Industrial Revolution 4.0 and take part in a world more and more dominated by digital and software platforms. He spoke about the importance of disruption in business. 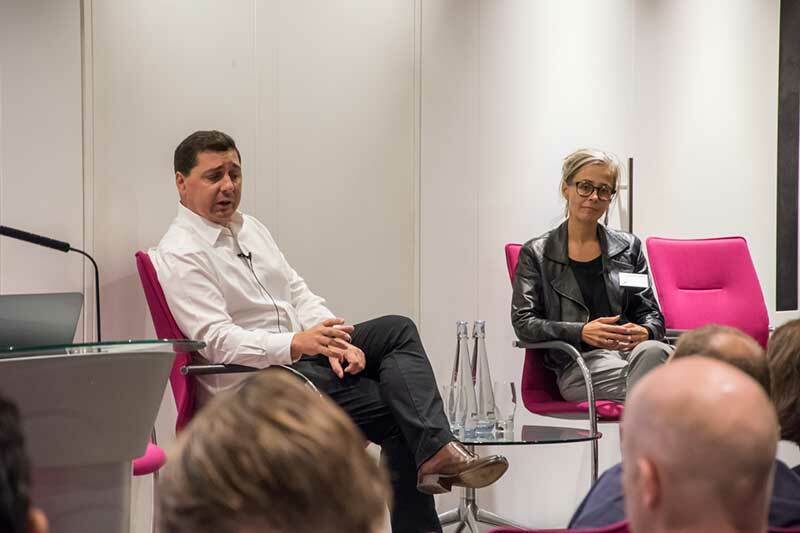 Salabi asked: as an industry – are we disrupting things enough? Triotech disrupted its own business: 8 years ago, Triotech made most of its revenue in coin-operated arcade machines. 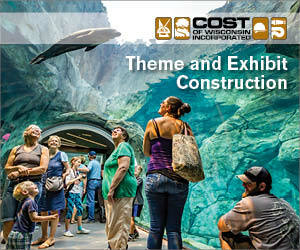 Now, they create attractions: mainly multimedia, experiential attractions. Salabi noted that there are operational challenges with VR, which could present an obstacle to development. Indeed, he said, there are benefits to being a ‘fast follower’ over a ‘first mover’ when it comes to innovation. While first movers have a failure rate of 47%, fast followers have a failure rate of just 8%. 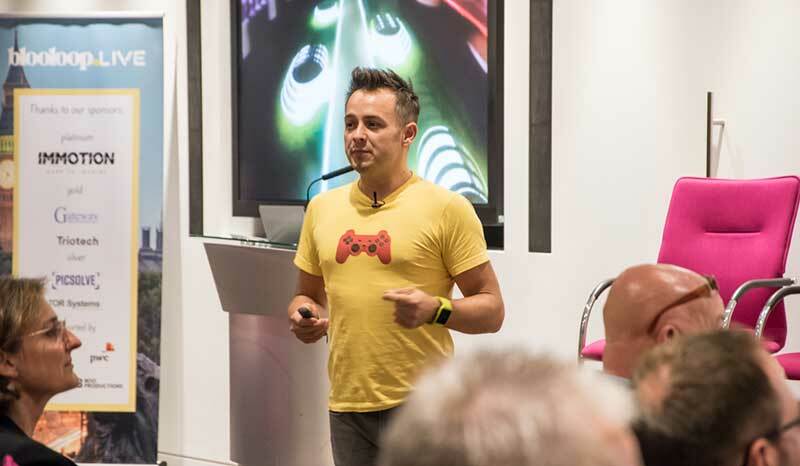 Speaking on the development of eSports at BlooloopLIVE 2018 was Professor Andy Miah, PhD. He is Chair in Science Communication & Future Media and leads the #SciComm Space at the University of Salford. Miah began by pointing out that eSports are more than just games played on a computer. His definition of eSports includes sports that are enhanced using the digital world. For example, drone racing where spectators can view a POV perspectives from the drones. Twitch TV – the main online platform for video game streaming – is challenging the model of competitive sport. It’s proved that people don’t just want to consume, they want to produce. Another example includes the platform Virtually Live – which integrates sport into the digital world. Formula E races are recreated (almost) live in CGI, so spectators can have an unprecedented view. 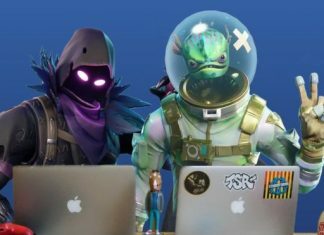 In the future, they will even be able to ghost race along with the event, live. However there are still concerns. Despite some efforts from the industry, eSports continues to be a male-dominated area. There is also the issue of addiction to video games, particularly in children. The self-proclaimed “queen of the virtual world” has the credentials to back her title. She spent 48 hours living in virtual reality: eating, travelling and sleeping while wearing a VR headset. She said that VR is infiltrating traditional media – and she describes herself as “obsessed” with the tech. Jones asked why are we introducing VR the way we are? 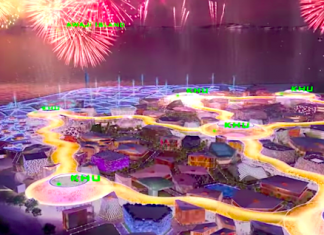 Shouldn’t theme park rides and water slides be good enough on their own, without a virtual overlay? “And I’m saying that as a VR specialist,” she added. Jones believes that Virtual Reality is “a massive opportunity to build a reality that doesn’t exist” – rather than replicate one that does. She pointed to Treehugger as an exemplar use of the technology – where virtual reality allows participants to go inside an ancient tree. 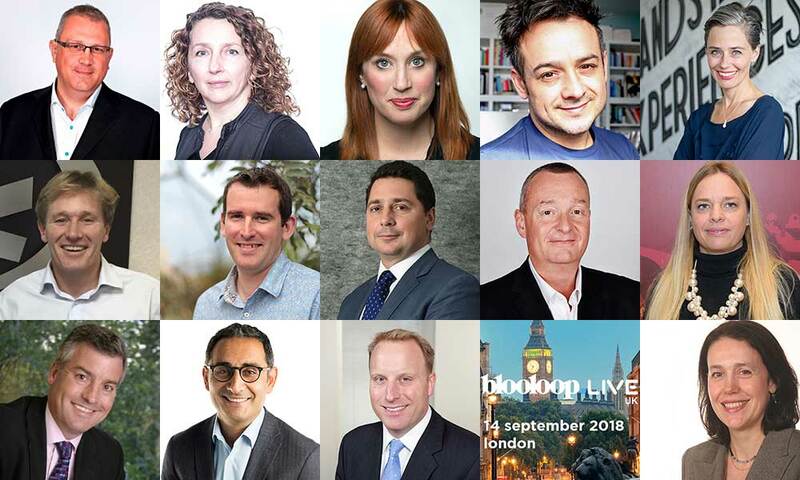 Concluding BlooloopLIVE 2018, James Burleigh, outlined the work done to create the world’s first Beluga Whale Sanctuary. Work is already underway on the ground-breaking marine welfare project in Iceland. Its first residents will be two female beluga whales, currently at Changfeng Ocean World in Shanghai, China. Little Grey and Little White will travel 6,000 miles to The SEA LIFE Trust Beluga Whale Sanctuary in spring 2019. The project is the first of its kind to be created for cetaceans and aims to encourage further initiatives along the same lines. The long term goal is to bring about an end to whale and dolphin entertainment shows. 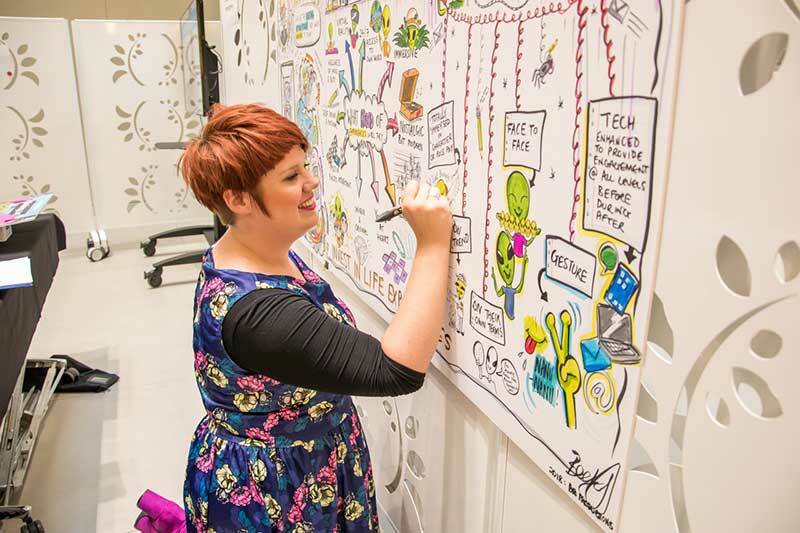 bloolooplive 2018 drew to a close with Boo productions’ Becky revealing her stunning visual representation of a day’s worth of ideas. 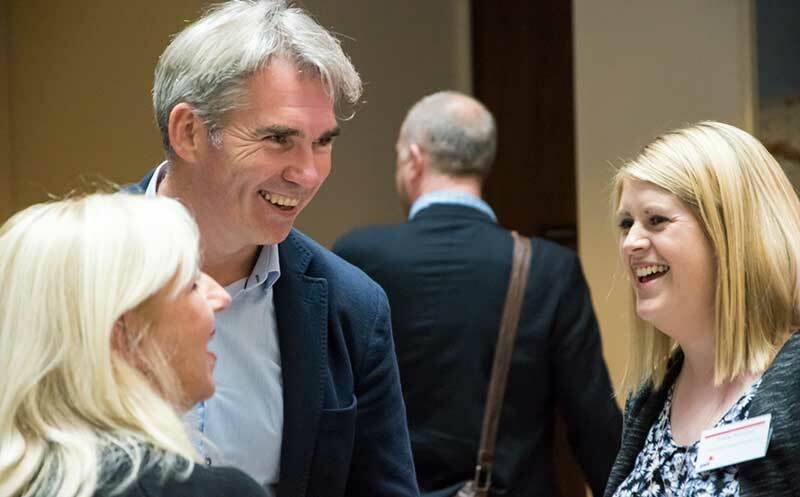 At the heart of the conference programme is a vision to bring together thought leaders from across the industry and beyond, to learn from each other and shape the future of visitor attractions. “Visitorology” is the future. We look forward to seeing you next year. Thank you so much for the great day! It was both interesting, great for networking and fun too. Great speakers for the different subjects and quality as ever! Thank you for this summary and keep up the great work you’re delivering! Thanks Raymondl grat to see you and thanks for making the trip over. See you soon.